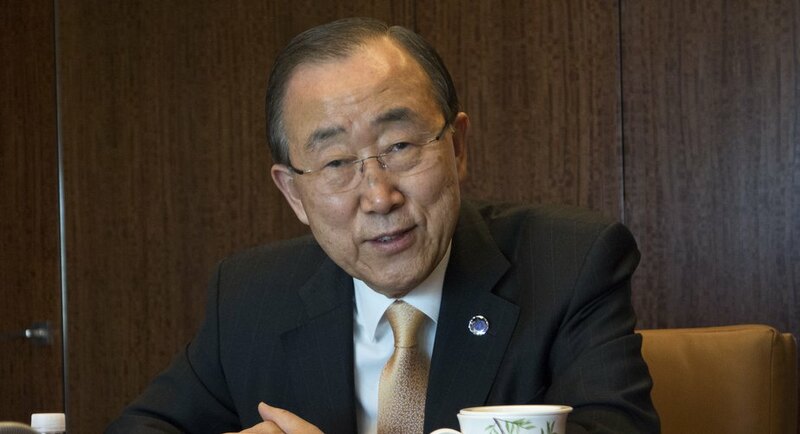 Secretary-General Ban Ki-moon has apologised for the UN not doing enough to contain the spread of a cholera outbreak in Haiti, but he stopped short of apologising for bringing the disease to the Caribbean nation. Ban made his remarks on Wednesday in a speech announcing the UN’s new approach to cholera in Haiti, which seeks to provide aid to communities affected by the disease that has afflicted some 800,000 Haitians and killed over 9,000. “On behalf of the United Nations, I want to say very clearly we apologise to the Haitian people. We simply did not do enough with regard to the cholera outbreak and its spread in Haiti. We are profoundly sorry for our role,” Ban said, speaking first in Creole, then repeating himself in French and English. Researchers say cholera was introduced to Haiti by Nepalese troops who were part of a UN peacekeeping mission. For years the UN had denied or been silent on longstanding allegations that it was responsible for the outbreak, while responding to lawsuits in US courts by claiming diplomatic immunity. In August, a US appeals court upheld the United Nations’ immunity from a lawsuit filed on behalf of 5,000 Haitian cholera victims who blame the UN for the epidemic. After the ruling, Ban said he deeply regretted the suffering that cholera has caused and the UN had a moral responsibility to the victims. Deputy Secretary General Jan Eliasson said Ban’s apology did not go further because a panel that studied the outbreak attributed it to a number of factors. “We now recognise that we had a role in this but to go to the extent of taking full responsibility for all is a step that would not be possible for us to take,” Eliasson told reporters before Ban’s speech.